A consistent social media presence is crucial for increasing brand awareness and visibility, establishing and sustaining relations with customers, and building authority and loyal following. This requires regularly engaging with your target audience — with relevant and meaningful content. It also requires remaining abreast of the social landscape and competition. With the explosive growth and expanding reach of social media, all of this is not possible manually. 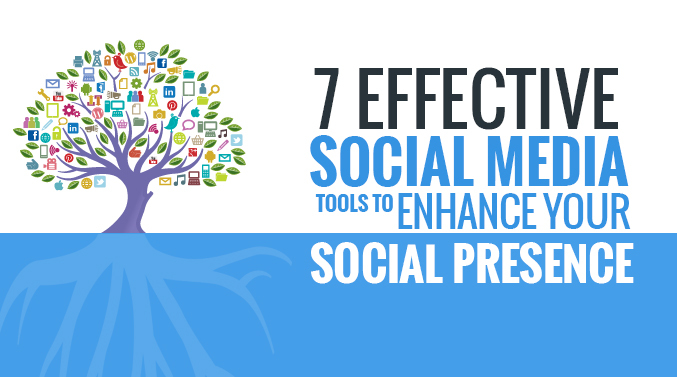 Here are 7 primary aspects of your social media marketing presence and associated tools for enhancing it. Go for Mention, an easy to use better alternative for Google Alerts. Unlike Google Alerts that rank the mentions and may not let you know the results immediately, Mention alerts you the moment you receive a mention! Generally, Google Alerts works by sending you an email when it detects new web pages, articles, and blogs in the top 20 Google Web Search, or the top ten results in either Google News or Google Blog Search for a query. Hence, as long as there is no different in the top results, notifications are sent. This limits your access to less ranked mentions you may be receiving on the web or social media. With Mention, the alerts are generated whenever you receive a mention. Furthermore, you can monitor a range of platforms including Web, Forums, Videos, Blogs, Twitter, Facebook, News, and Images among others. Then there is the robust reporting feature that lets you monitor the spikes in your online presence, to whom the spikes are attributed to, and how well have they worked in your favor. Tracking conversions on your social media posts, going back as early as 3 months back at the time of your sign up. Hence, even as you set up you already have previous data to look at. 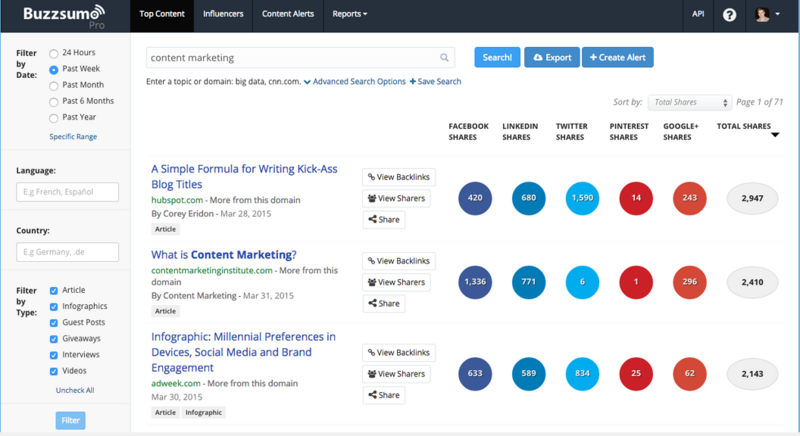 This tool also allows you to easily share content with your audience. As soon you create a social content, the tool automatically creates campaigns for each content letting you track the progress and see the associated metrics for that. In a short time period, Rignite has become the mother of all dashboards for monitoring multiple accounts. It allows you to monitor and control multiple social accounts (Twitter, Facebook, Instagram, YouTube, etc.) from a single dashboard. Within Rignite platform, you can also remotely collaborate with your social media team without any hassle. Do you have the content and want to schedule the next whole month in advance? Start with the “schedule Profile Groups” feature that lets your schedule multiple social media posts for all your platforms. Do you want to remain abreast of interesting content? Automate the curation process by connecting with Feedly. The biggest highlight is the Campaigns feature that lets you set up New Campaign where you can schedule a range of activities including series of posts, promotions, discounts, contests, growing your email lists, and more! In addition, we have the in-built analytics that measure what’s working on your profiles and what’s not. 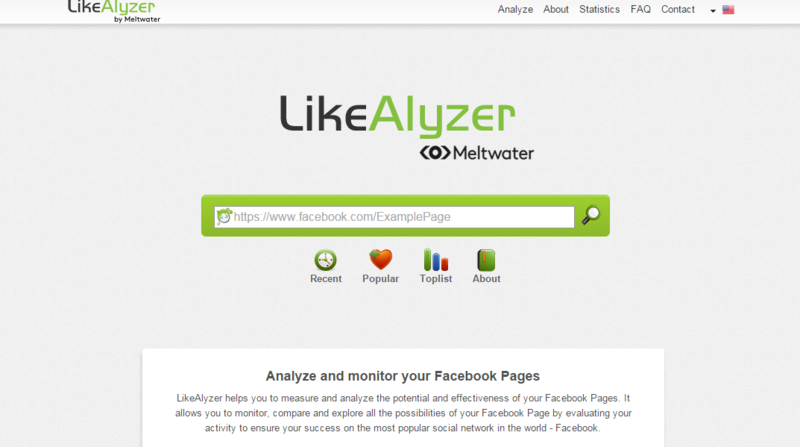 It allows you to easily monitor and measure different trends on those media channels. A twitter stream nearly 9 thousand tweets per second through its very own content pipeline it calls the Firehose. Making sense of the millions of tweets that stack up during the day becomes hard. This is where Topsy comes into play. Topsy is a free analytics tool for twitter that allows you to search, analyze, and monitors tweets. It allows you to easily tweets, shares, links, videos, and photos for specific person and topics. This data is crucial for deciphering the trends and enhancing your outreach campaigns with blogger. Posts by Page — Reports the post history; their timing; number; length; shares, comments, and likes per post; and level of curiosity it generates, among others. The end report is a treasure-trove of information and insights about how well your page is doing. What’s more is that the report suggests improvements. When done on a competitor’s page, it offers business intelligence that you can leverage to make your page better. 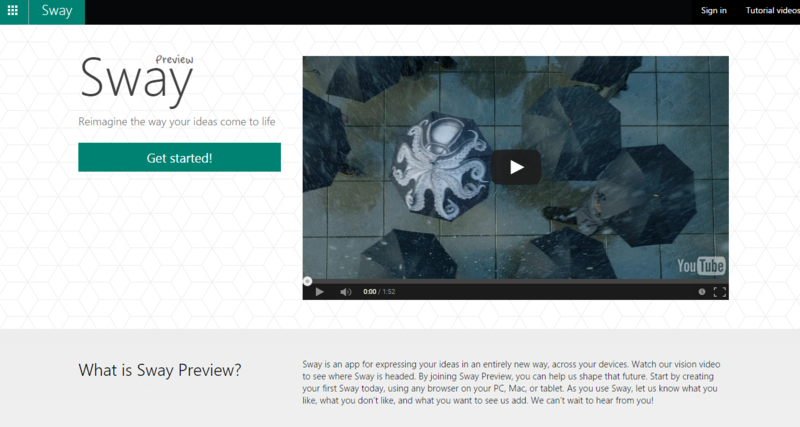 Sway is a handy and powerful tool for automating your search for quality content. Simply add the topics of your interest, or relevant to your niche, and submit. The tool will scour the web, curate the best content, and bring you a daily dose of this content for sharing with your audience. The single dashboard comes free, but if you want to manage multiple accounts from a single place then the paid plan starts at $9 for two dashboard/per month. 7.Find out what is Trending, and the influencers sharing them. It is a great tool for remaining abreast of the market — content, competition, audience, and your performance amidst it all! 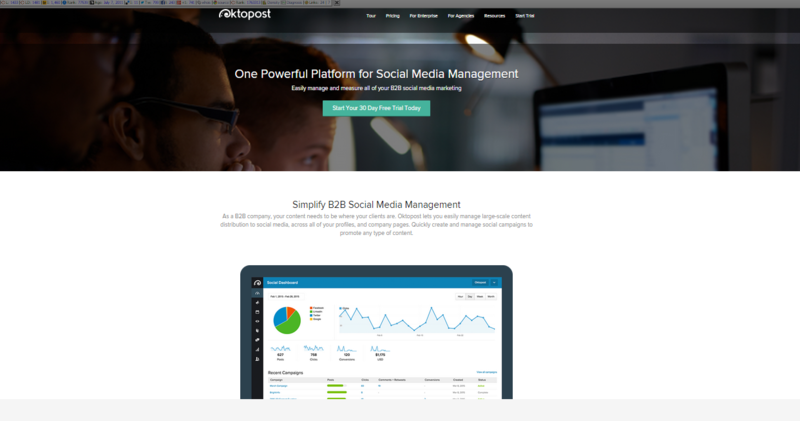 These tools will immensely help you to enhance your social media presence. However, it is always a good idea to take help from social media marketing agencies if you want more professionalism and effectiveness in your marketing strategy.